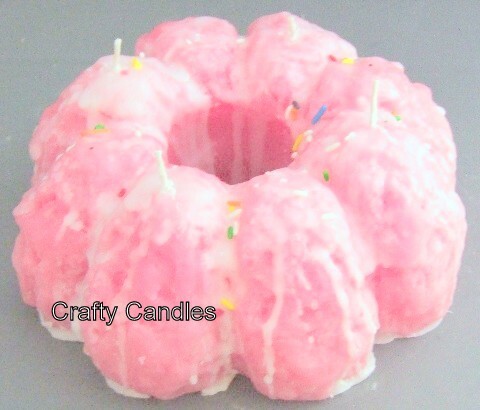 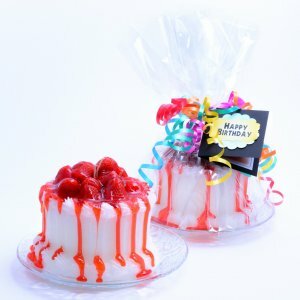 Our 4 wick bundt cake candles weigh in at over 2 pounds each and will burn for over 70 hours. 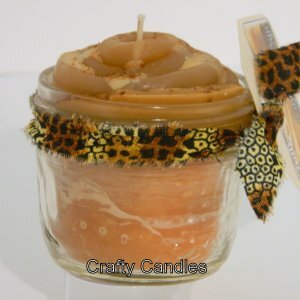 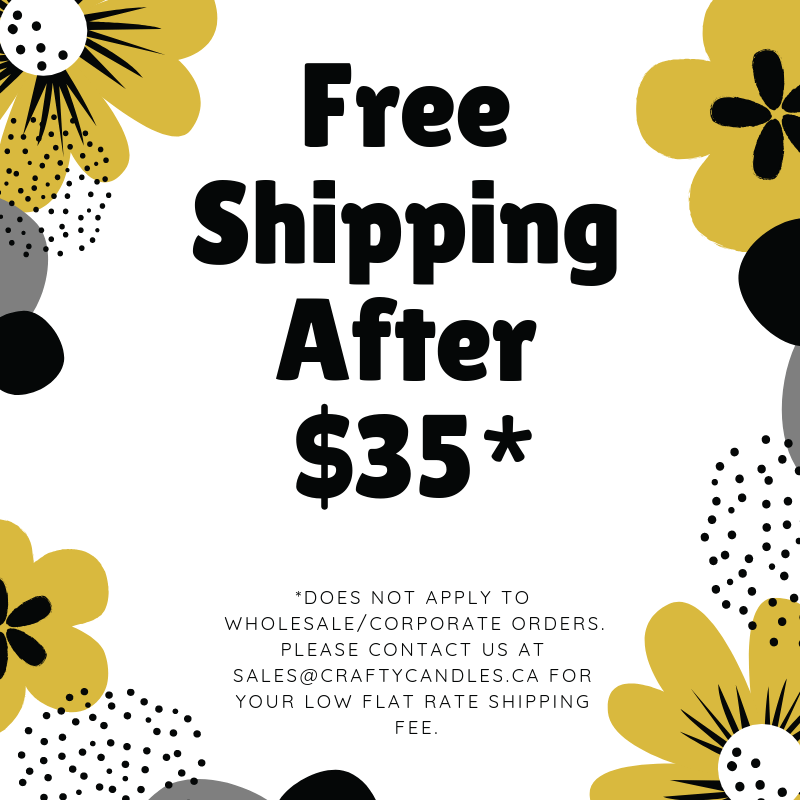 This candle will make a beautiful display on your kitchen counter or stove top. 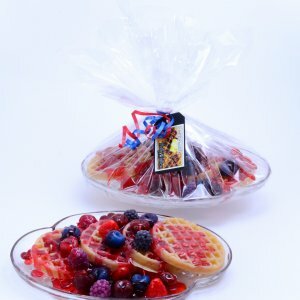 It comes wrapped in cello with a ribbon and makes a great gift for the gourmet in your family!